Blackmail is a story of people blackmailing each other for money. 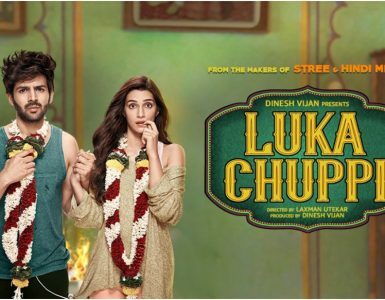 The movie revolves around the life of 3 main people – Dev Kaushal (Irrfan Khan), Reena (Kriti Kulhari) and Ranjit (Arunoday Singh). Dev is married to Reena and is a honest husband but prefers to spend evening playing Pacman in office instead of going home. Reena cheats on him by calling her boyfriend Ranjit every day to her home. Dev comes home early one day with roses from graveyard as market is closed to surprise his wife. He sees his wife with his lover. He realizes he has 3 options – kill wife, kill lover or even better – blackmail the lover. He chooses the last option. He buys a new mobile and sim to blackmail Ranjit and keeps blackmailing him. Ranjit Arora is married to a rich girl, Dolly (Divya Dutta) but his father-in-law doesn’t give him any money. He left Reena thinking that he will get all property after marriage. Boss (Omi Vaidya) does not give Dev a raise but he makes Dev the project lead. He also tells Dev to stop municipality water so that people will use his toilet paper roll. He makes entire office rub toilet paper on their cheeks to feel the softness. Dev tells about Blackmail to his collegue Anand (Pradhuman Singh). Anand takes one new girl for a date and after drinking too much spills all beans. Now that girl begins to blackmail Dev. Dev has no option but to give her money. Ranjeet hires a detective to find out the blackmailer. Blackmailer finds out Dev and begins to blackmail him. Blackmail thus goes on in a vicious loop. Dev realizes that he is paying his own blackmail. Will Dev be able to stop this blackmail loop? Will Ranjit find out Dev is behind all this? What will happen in the office? 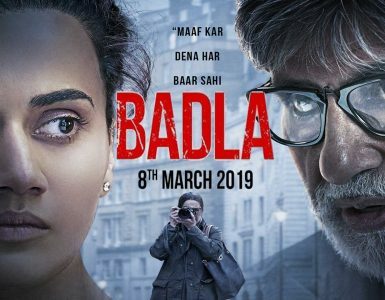 Songs like Badla and Satasat are perfectly used in the film. Urmila Matondar’s “Bewafa Beauty” is a thorough entertainer. Irrfan Khan flawless performance and presence makes the movie a worth watch. Simple character but he plays his role beautifully. Fun-filled, wicked comedy, realistic movie – no dull moments. 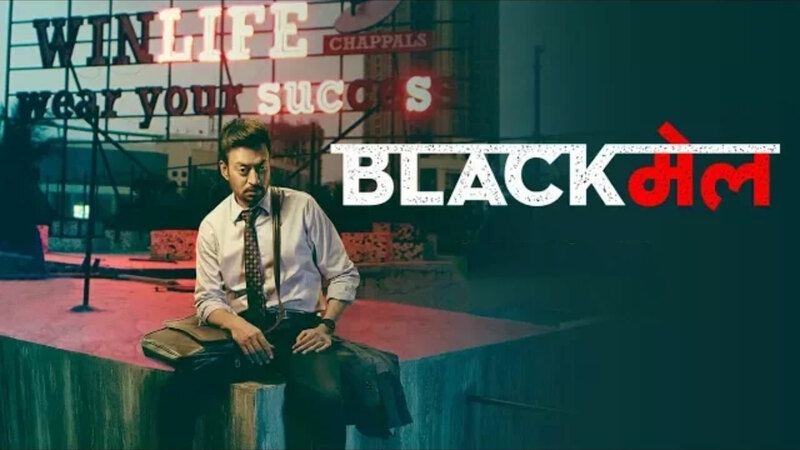 If you are a fan of Irrfan Khan – you just can’t miss this movie. Even if you aren’t – still this is a must watch.